Frantic Mama: What Would You Do With One Free Day? 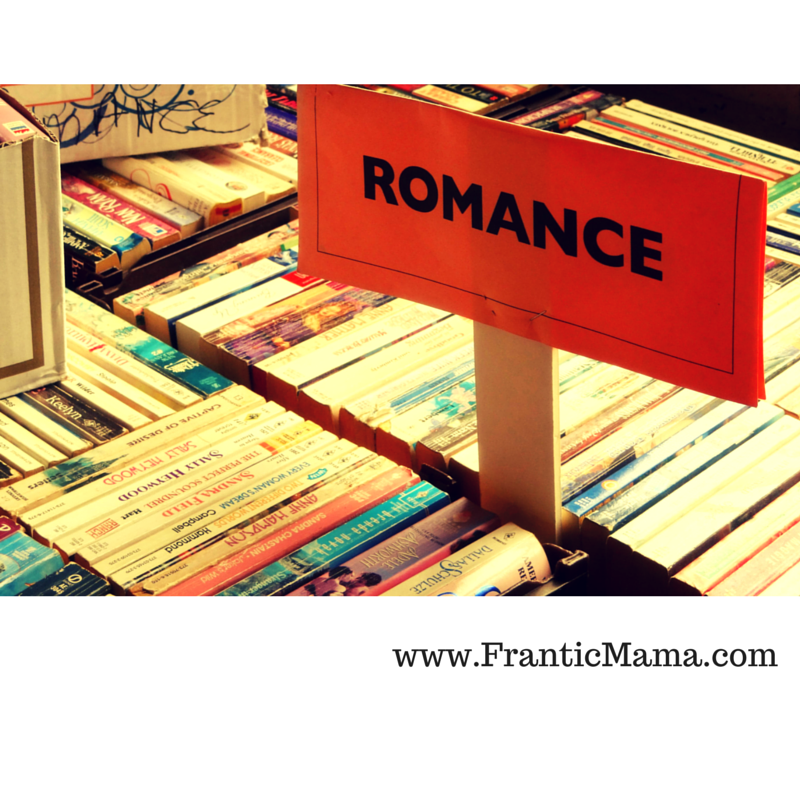 As mothers of young children (the majority of my readership), we all dream of the rarity that is Alone Time. Even more rare is any sort of substantial alone time where you can truly relax. I'm guessing that many of us can count on one hand the times like that we have experienced since having babies. If I had a day to myself, sure, there are exotic, expensive things that would be awesome: a spa day, a day trip, shopping somewhere fabulous. But one thing I would love to do all day long if I had the time-- that is totally FREE-- would be to read. There are books, magazines, blogs, websites...and I want to read them! I want more than 10 minutes here, 5 minutes there, to scan articles and sites and read new books and magazines. If I was given the glorious gift of one responsibility-free day, I would start the day reading in bed, with coffee and a muffin. Then, I would venture to our sunny porch to read more, and open up the book I've been wanting to read for a month. Perhaps I would even read the ENTIRE THING in one sitting. The luxury! Next, I might take a walk. Or, I might just head outdoors and read in the yard and indulge in a little glossy magazine time. With more coffee or tea. Eventually I would end up back inside to catch up on the blogs and sites I love, and then cap off the day with a so-bad-it's-good romance novel. What lovely, amazing, simple, or wild things would you do with an entire day to yourself? P.S. If you do happen to have one extra free minute left, could I ask you to take a peek and share my article that is up on the awesome new site, The Mid? Thank you! Paint!! Get my canvas, my brushes,my paints!! It has been seven years I haven't spent an evening just playing with colors and I used to spend days doing so. One day!! O dear when?? Painting all day sounds WONDERFUL! I love creating art, and like you, I think I've barely touched any of my old materials since having children. Pastels were my favorite. Maybe we should start aiming to carve out 30 minutes a week to get back in touch with our inner artists?! I love this piece. Your day to yourself sounds heavenly. Doesn't it though? I'm thinking maybe next Mother's Day I'll figure out how to make this dream a reality :). Oh my goodness, I'm not even sure what I'd do with a whole free day. I've been suffering from indecision-itus recently. (It's a medical thing, I'm sure of it.) I've been dreaming about having a long weekend of just me and my stuff, to do whatever I want. It won't happen but I'm sure fantasizing about it! Isn't it amazing how so many moms can't even imagine having one single day to ourselves? Before I had kids, I certainly took a wide-open Saturday for granted. These days, I try really hard to enjoy it if my husband has the kids for a bit. I'm such a better and happier person if I get some alone time whenever possible.